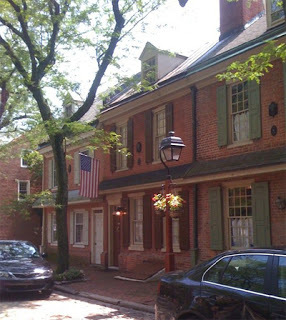 Colonial row houses in Philadelphia. You don’t have to face renovation alone. These are a small sample of the associations you can reach out to for assistance with your renovation. If you have an association near you, please let us know and we’ll add them to the list. That is a lovely resource! Thanks for sharing!